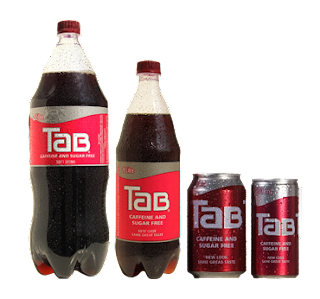 I just did the unthinkable, and poured a half a case of Tab Cola down the drain. Well, nearly half a case, as I relented at the last second and opened the last can, and am now enjoying it as write this blog. 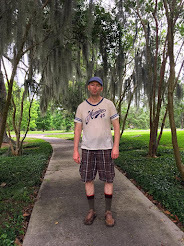 Such an act would have been considered treasonous to my own self-identity only a few weeks ago, but post heart surgery, lapses in discipline in diet and lifestyle can result in far more serious consequences than a stomach ache or a hangover. Yet after finishing my second week of cardiac rehab this afternoon, and really feeling mighty after pushing myself past my limits on the bike, I felt like celebrating with a twelve pack of Tab Cola and a bag of Entenmann's cinnamon donuts. I knew it was a bad idea, after really being faithful with my diet this month, but I just couldn't bring myself to consider a can of club soda and a piece of fruit as a celebration this time. I was, however, in control of my runaway appetite for destruction just enough to wish there was such a thing as a six pack of Tab Cola here in Illinois, as there was at Randall's in Houston. But since there isn't, I was forced to buy the full twelve pack. Pouring five cans of Tab Cola down the drain, after remembering the early years when Tab returned to the shelves here, and finding it was sometimes a wild goose chase, seemed like a damn shame, but a stomach ulcer that I am virtually incapable of surviving due to the fact that my blood no longer clots seemed even more of a foolish proposition, so I started the uncomfortable task of opening and dispensing my favorite elixir on the planet into the drain. I managed to get five emptied. But the sixth and last one was too much to ask, even for a reformed tab addict. I opened it and decided if five wouldn't kill me, six wouldn't, either.